Find the perfect sewing machine for you! 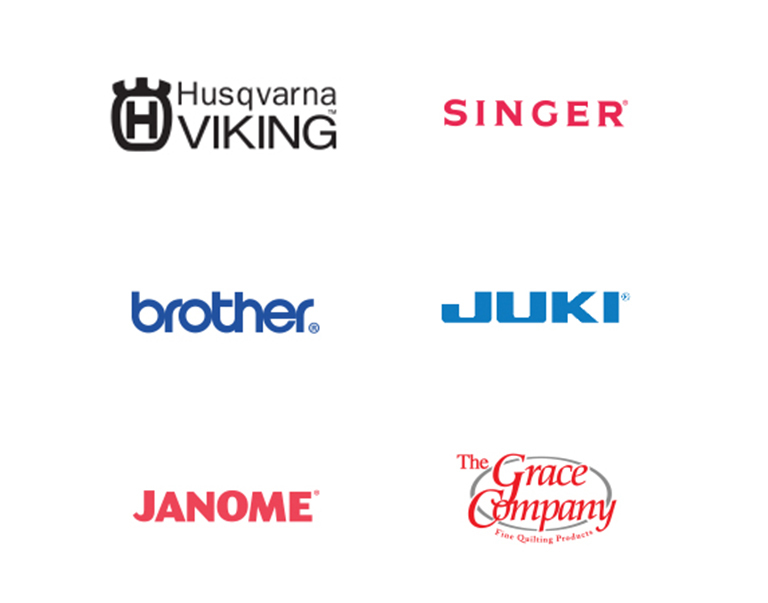 Visit one of our Sewing Studios and learn more about brands like Husqvarna Viking, Singer, Brother, Juki, Janome and The Grace Company. Learn more and visit a store today.